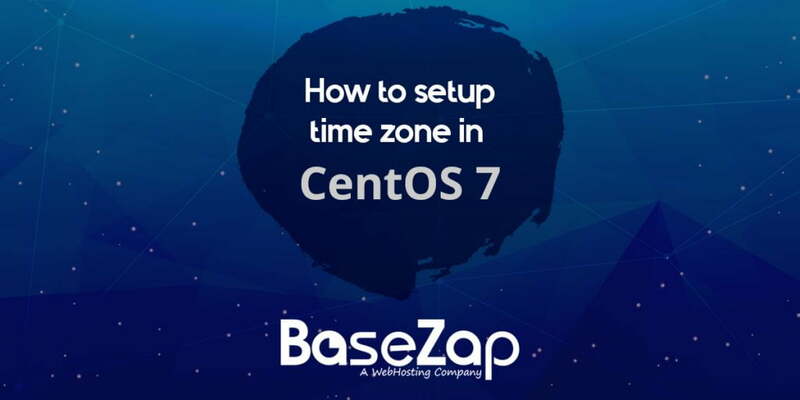 Wondering about TimeZone of your CentOS Machine and want to change it? 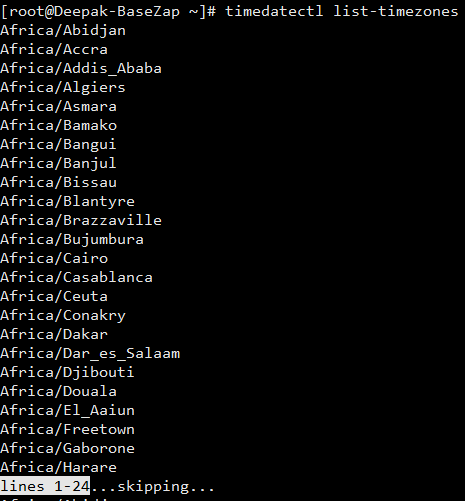 Let’s follow this small guide to check and change current TimeZone in CentOS 6 and Centos 7. 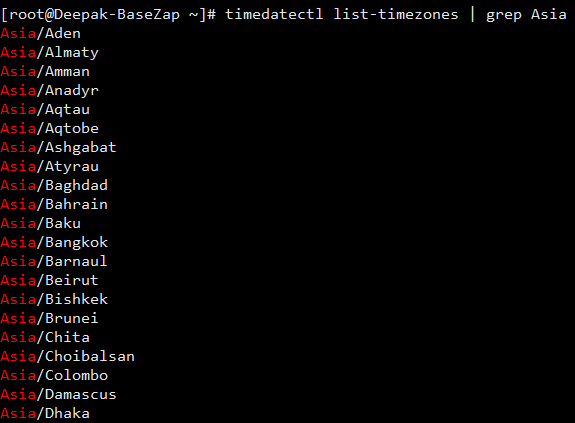 Check Date of your Machine which includes Time.